Manufactured by Nidecker, this is legendary team of riders DCP, Romain De Marchi, JP Solberg and Tadashi Fuse's brand that stands out from the rest and delivers cutting edge performance in a unique and exciting style. For Riders by Riders! 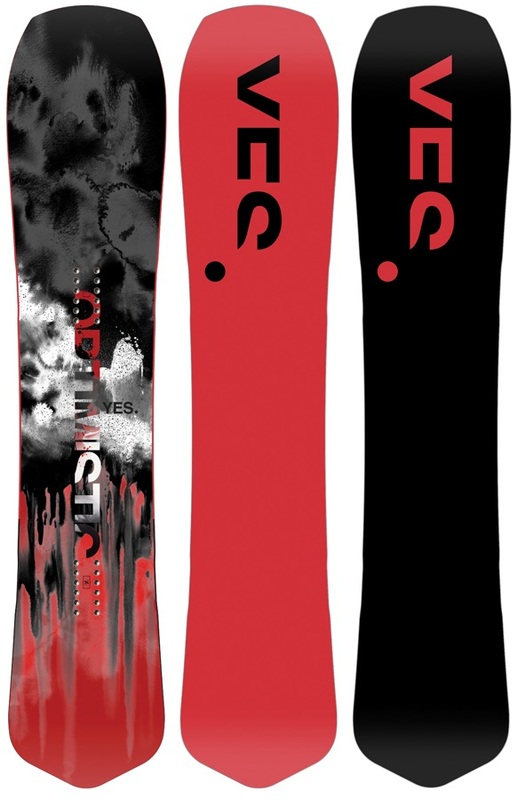 Founded in 2009 by DCP, Romain De Marchi, JP Solberg and Tadashi Fuse, Yes Snowboards established themselves in the industry in a relatively short period of time due to the high quality product and innovative designs that everyone simply enjoyed riding. As they put it "YES is an independent snowboard company that is a refreshing and real alternative to the stale state of the status quo". These high quality boards speak for themselves with incredible graphics and rave reviews. But this was not the beginning of a cautionary tale; it was the beginning of a movement. A premium, versatile & tapered powder board featuring a directional underbite profile! 6 years after it's initial release the YES 420 is still blowing everyone away! 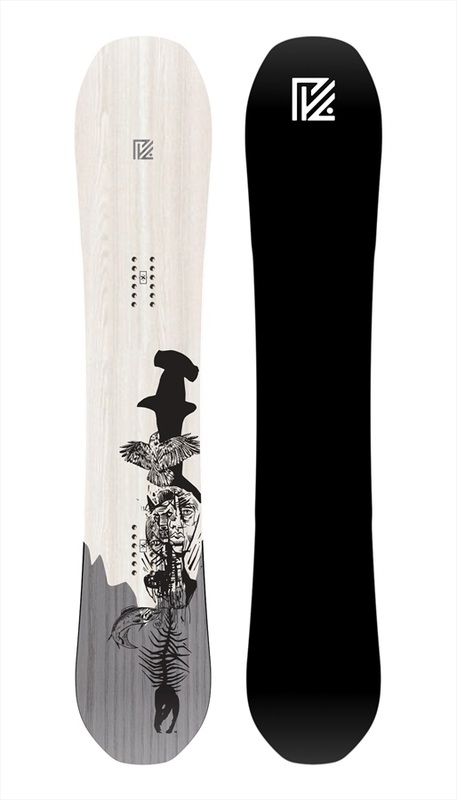 A high spec, modern camber, fast-pasted snowboard that is ready for some all-mountain fun! Handle bigger terrain at faster speeds with the YES. Typo. True Twin, reverse camber kids snowboard for ultimate all mountain fun. Unique down-sizeable powder destroyer, the 420 Powder Hull!